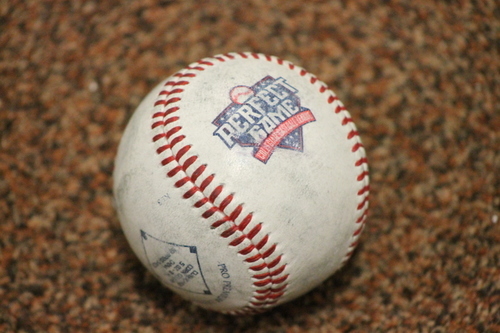 There are 32 days left in the PGCBL regular season, which ends on July 30. 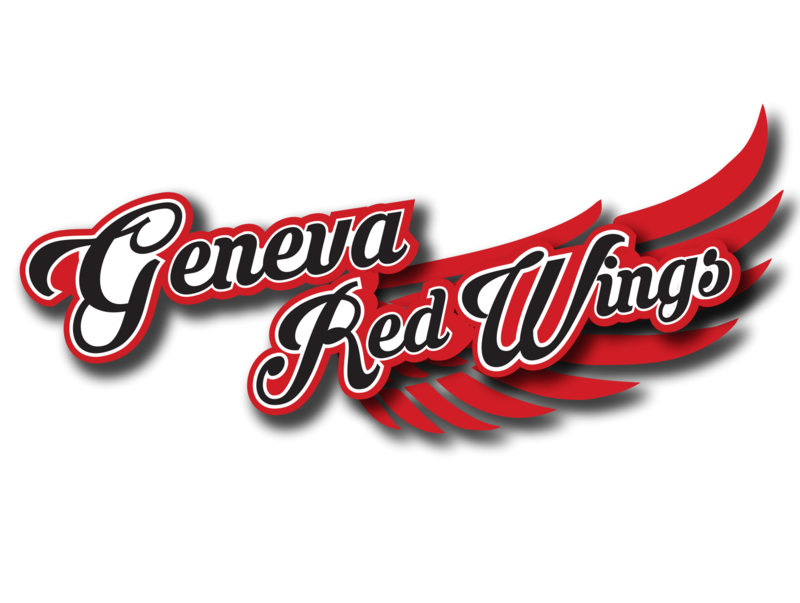 Albany at Glens Falls: The game was postponed and will be made-up in a doubleheader on July 15. Utica at Victor (DH): The doubleheader was postponed. Game One of the doubleheader--the completion of a June 5 suspended game--will be made-up in a doubleheader on July 6. Game Two of the doubleheader will be made-up in a doubleheader on July 28. 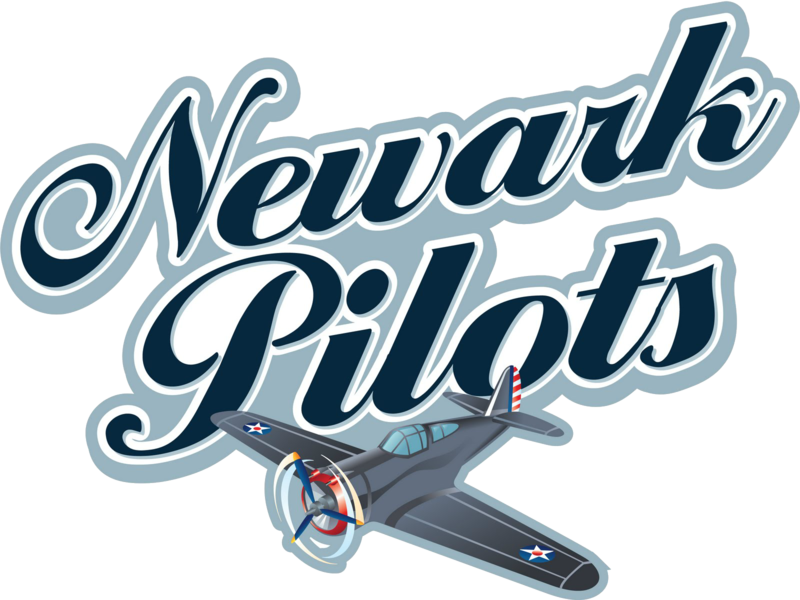 Adirondack at Newark (DH): The doubleheader was postponed. Game One of the doubleheader will be made-up in a doubleheader on July 21. Game Two will be made-up in a doubleheader on July 24. 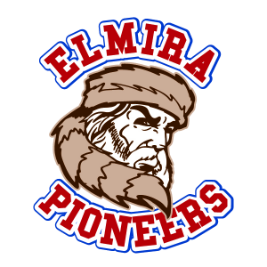 Mohawk Valley at Elmira: The game was suspended and will be completed in a doubleheader on July 8. 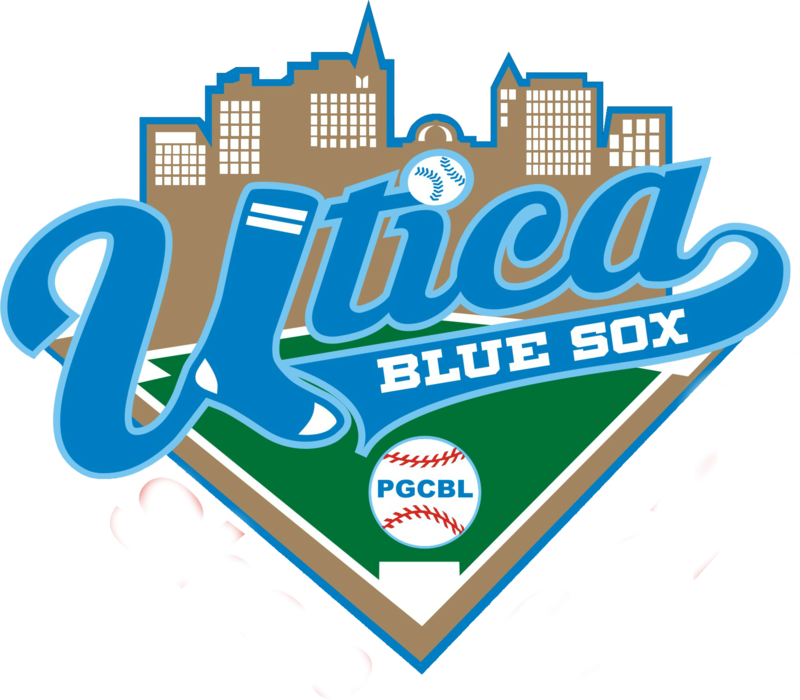 Adirondack at Utica 6:35 p.m.: For the sixth time this season, the Adirondack Trail Blazers and the Utica Brewers will meet in a West Division matchup. 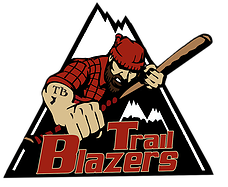 The Trail Blazers currently lead the season series, 3-2. 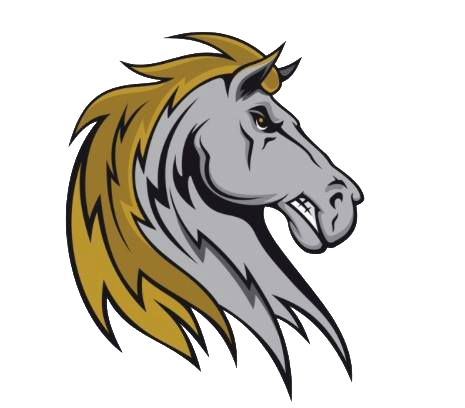 Amsterdam at Saugerties 7 p.m.: In another common matchup so far this season, the Amsterdam Mohawks and Saugerties Stallions will meet for the seventh time this season on Monday. The Mohawks lead the season series, 4-2.